Keep the water in your Delonghi Super Automatic fresh and crisp with the replaceable Delonghi Water Filter. 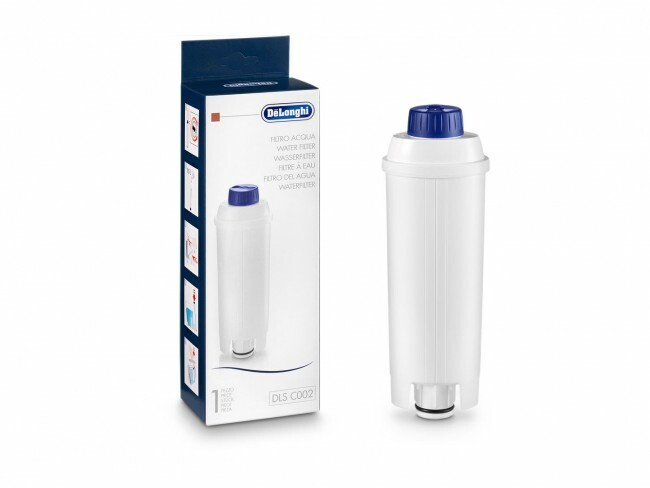 This filter will reduce limescale, improve the quality of your coffee and the performance of your machine while all the while giving your machine a longer lifetime. Filter will fit in all ECAM and EC860 machines. Unfortunately, this filter does not fit ESAM machines and there is no alternative at this time.